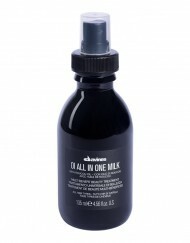 View Cart → "Davines OI All in One Milk" was successfully added to your cart. SKU: BI7000. 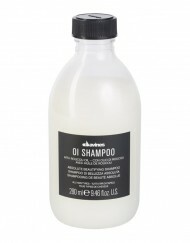 Categories: Haircare, Mens grooming, styling products. 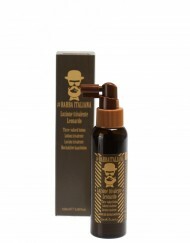 Tags: brilliantine, grapeseeds, hairstyling, mens grooming. 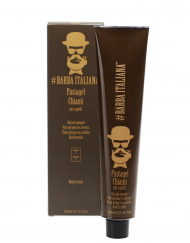 Brands: Barba Italiana. Welcome to #Barba Italiana’s hair styling range, a collection of high performing products made with grape seeds, extracted from grapes of the finest Italian vineyards, rich in antioxidants and minerals. 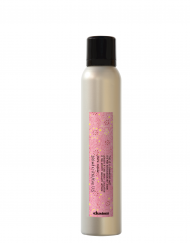 Grape seeds also contain valuable nutrients such as polyphenols and vitamins with antioxidant properties including Vitamins A, C, E, which are useful to stimulate the production of collagen, to regenerate the hair’s shaft and protect it from UV-B radiations. They also they give youth and shine to the hair. 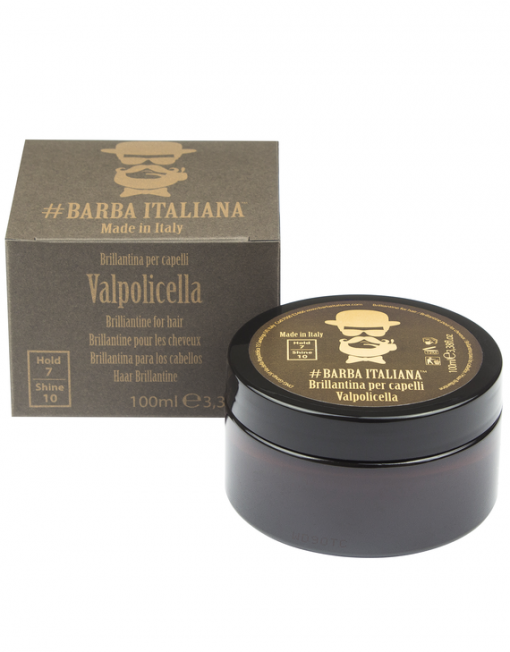 #Barba Italiana Valpolicella brilliantine gives texture, shine and brightness for an old-school style. 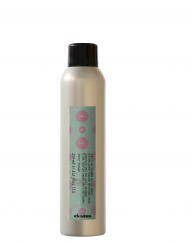 Contains grape seed oil with its high antioxidant-nourishing and energizing properties. 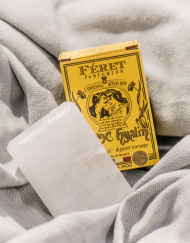 Makes a naturally ordered effect. 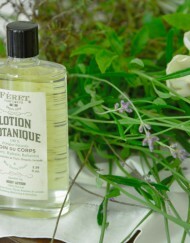 Ideal as well as discipline for long hair. 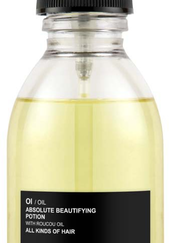 Eliminates frizzy hair. 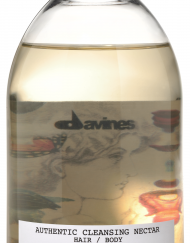 It doesn’t leave residuals and doesn’t dry. 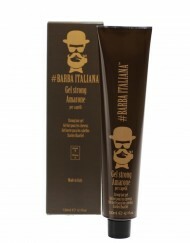 All #Barba Italiana hair styling products are free from paraffin, GMOs, SLS and SLES.